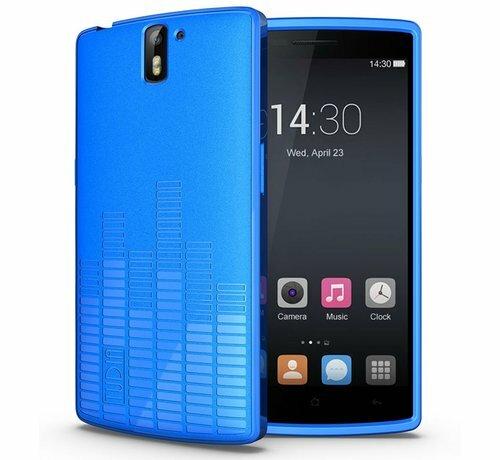 The Tudia Melody Case Blue: High quality and beautiful design, Tudia is in front of it. 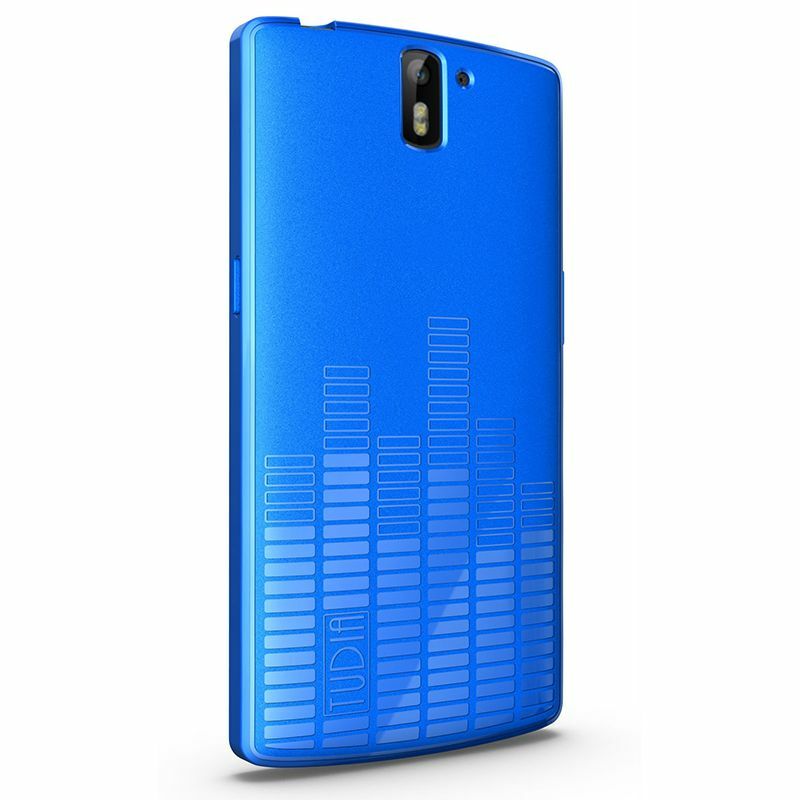 Exclusive available at OnePlus shop and very popular. 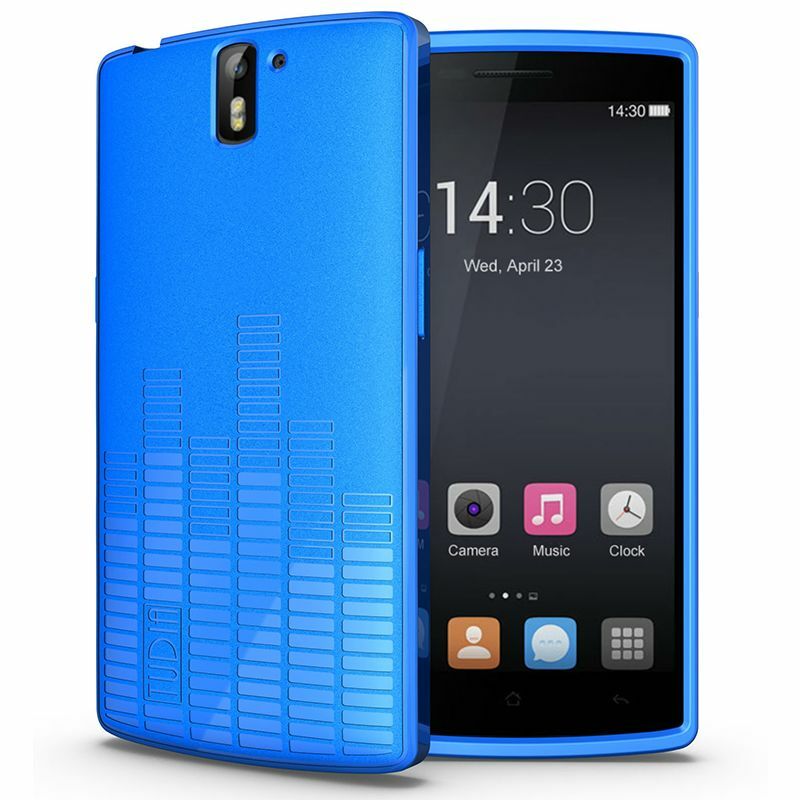 The equalizer design on the back of the Tudia Melody Case Blue provides grip, as well as a beautiful look. 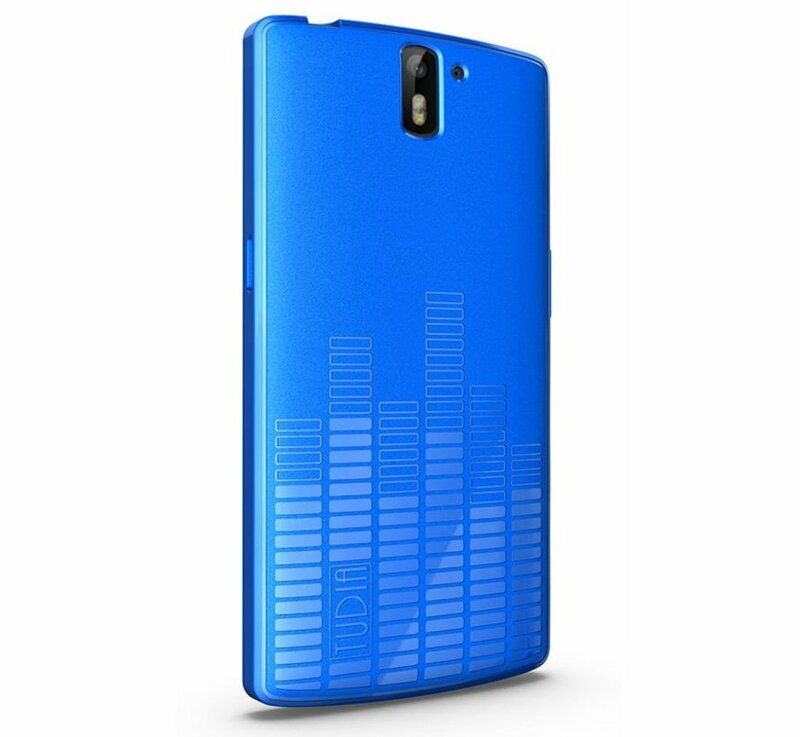 High quality and beautiful design, for Tudia. 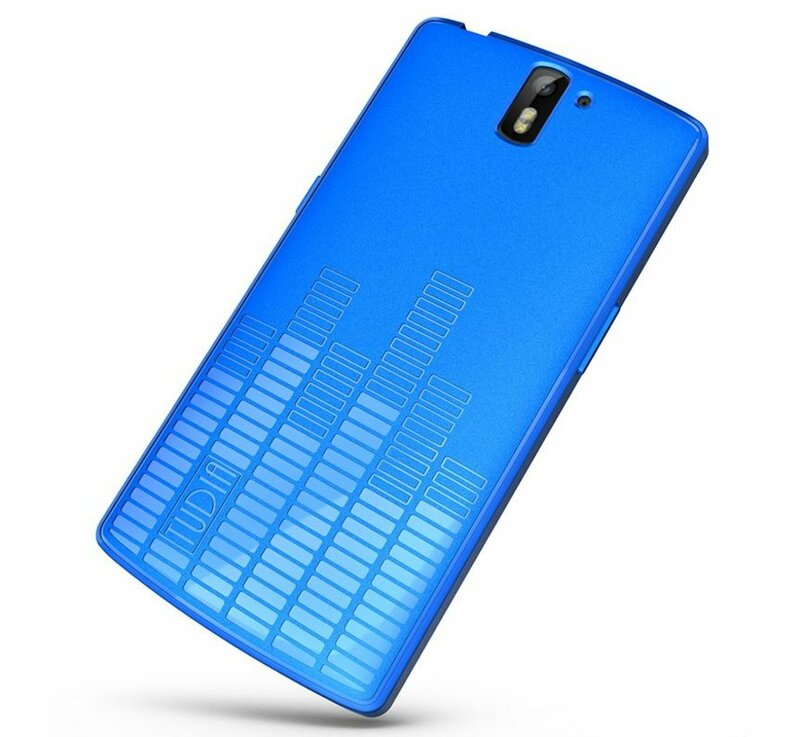 After the Cygen cases and the Lite cases, we have now also included the Melody Case in our assortment and are available in 5 colors. 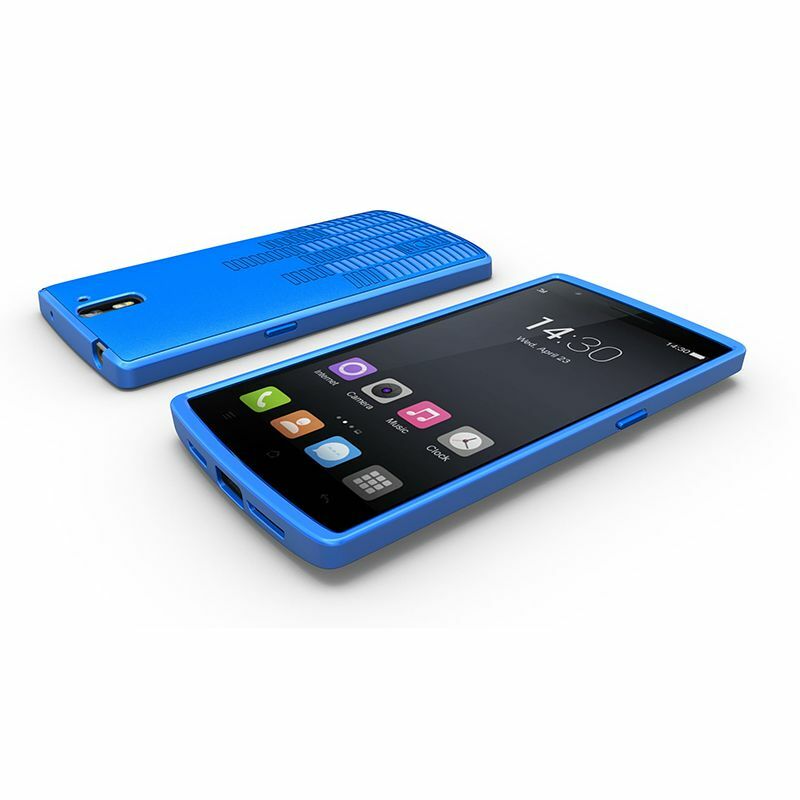 Exclusive available from us and very popular. 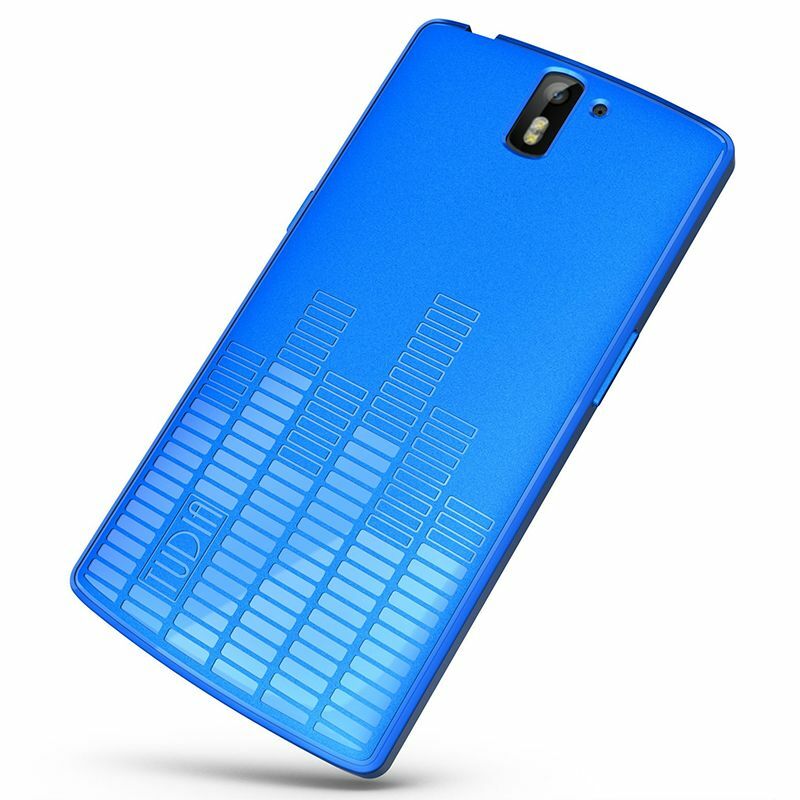 Soft touch on durable flexi hard cover. 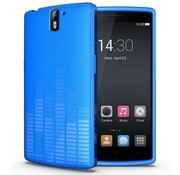 The equalizer design on the back of the Tudia Melody Case Blue provides grip, as well as a beautiful look. The wraps fall on and across the silver ring and over the glass but are not in the way of the screen. You can also lower the screen of the phone because of this increase without damaging the screen. 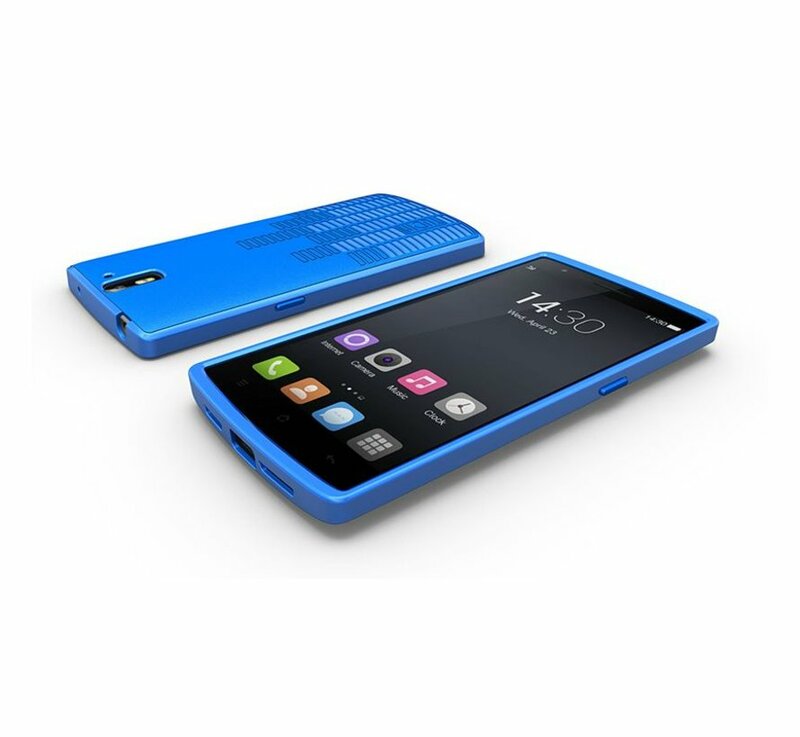 We recommend full protection this case icm a screen protector .